November 3, 2018 11:00 am.-5:00 pm. It’s going to be a fun filled day at the Olsen’s Grain in Chino Valley. Come on out and help us raise funding to outfit the newest K-9 Cruiser with the Chino Valley Police Department. There will be great prizes and raffles, which will include 2 rounds of gold at Antelope Hills Sound. From 1:00 pm. to 3:00 pm. 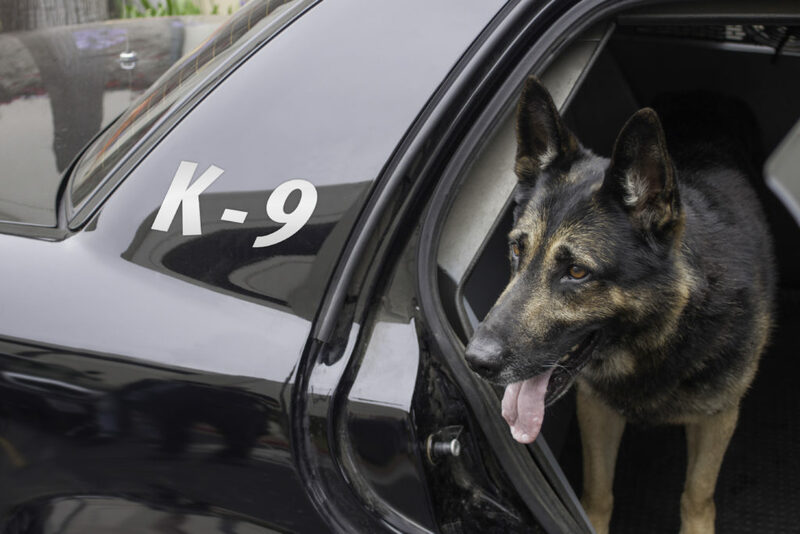 there will be K-9 demonstrations. Enjoy some great BBQ by The Hitching Post BBQ. After you enjoy the demonstraions and some great BBQ swing on over and enjoy some barrel racing. Where a portion of the funds being raised will go to the K-9 unit. This entry was posted on Wednesday, October 31st, 2018 at 1:26 am	and is filed under News & Updates. You can follow any responses to this entry through the RSS 2.0 feed. Both comments and pings are currently closed.